Hey Everyone! I hope you’re all having a great week. For those of you effected by Juno, I hope you all stayed safe and warm. The snow drifts were crazy! I’m glad to be done with all that shoveling. 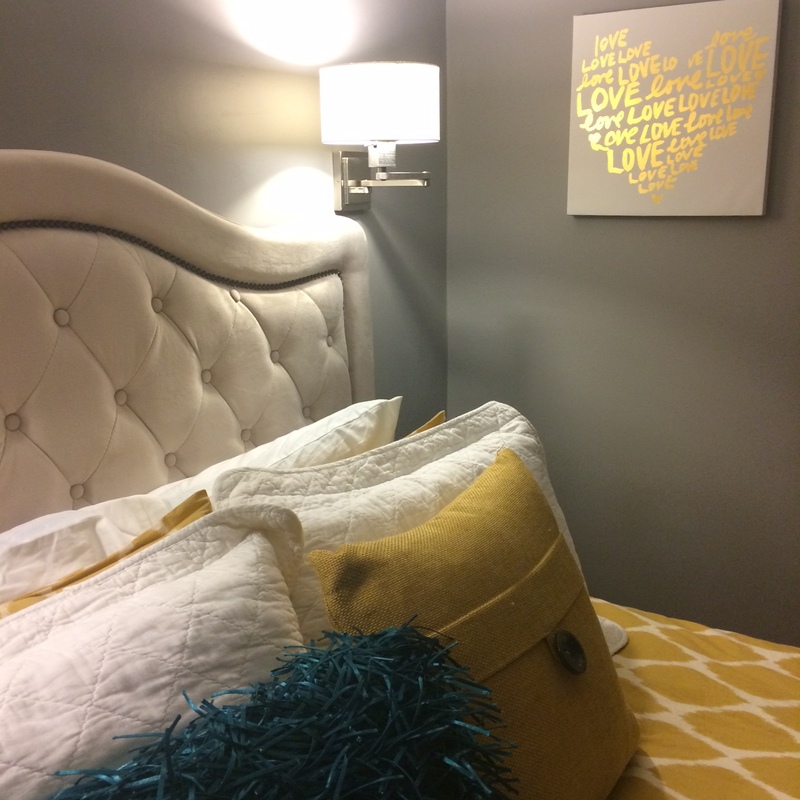 Today, I’m sharing a quick little DIY project we tackled on a Tuesday and Wednesday night. 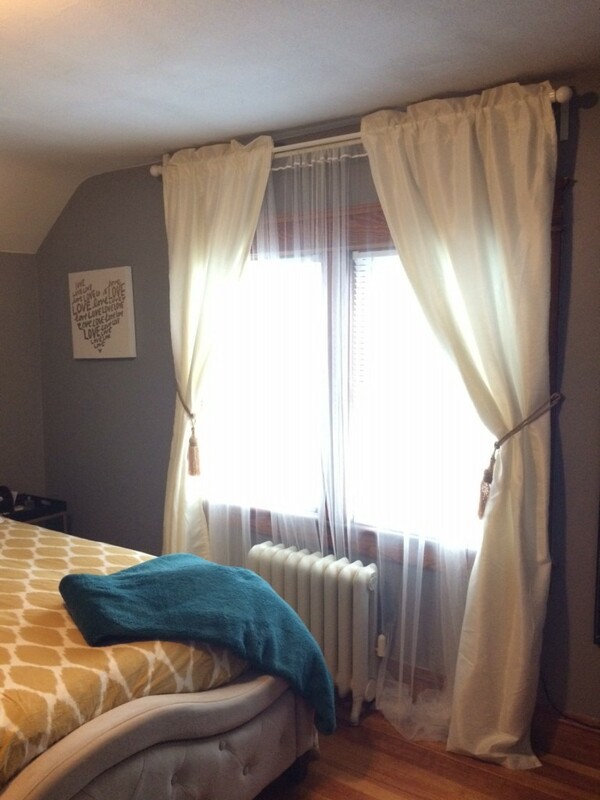 Read on for our budget bedroom makeover! A few weeks back, Jamie came up with the idea that we needed to make our bedroom more sophisticated (read: grown up). Like many of the other rooms in the house, we slapped this one together when we moved in. Furniture wise, everything had to go (and stay) exactly where it was. There’s lots of angles and doors in our room so our wall space and furniture placement is limited. We’re planning a major bathroom design so we really need to do this bedroom on a budget. It’s amazing what a little paint and some new light fixtures can do! Jamie really wanted to try Behr’s new Marquee paint. We had already decided we wanted to do grey in the bedroom so we just needed to find a good shade. After much deliberation, we went with Gateway Gray in the eggshell finish. We are so pleased with how it came out. Our walls were previously tan and true to it’s word, the Marquee paint covered in 1 coat. 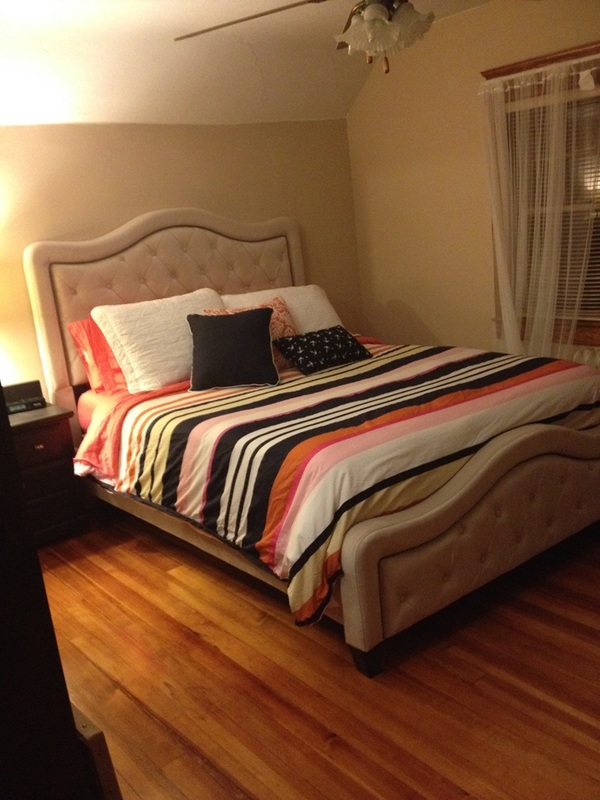 It is pricier than regular paint but I’d much rather pay a little more and save a lot of time. I’ve said it before and I’ll say it again: having an electrician for a husband really comes in handy. We picked out these sconces from Lowe’s for the sides of our bed (similar here). Jamie had done the cut in painting Tuesday night so Wednesday night, I rolled the walls while he worked on getting the lights up. 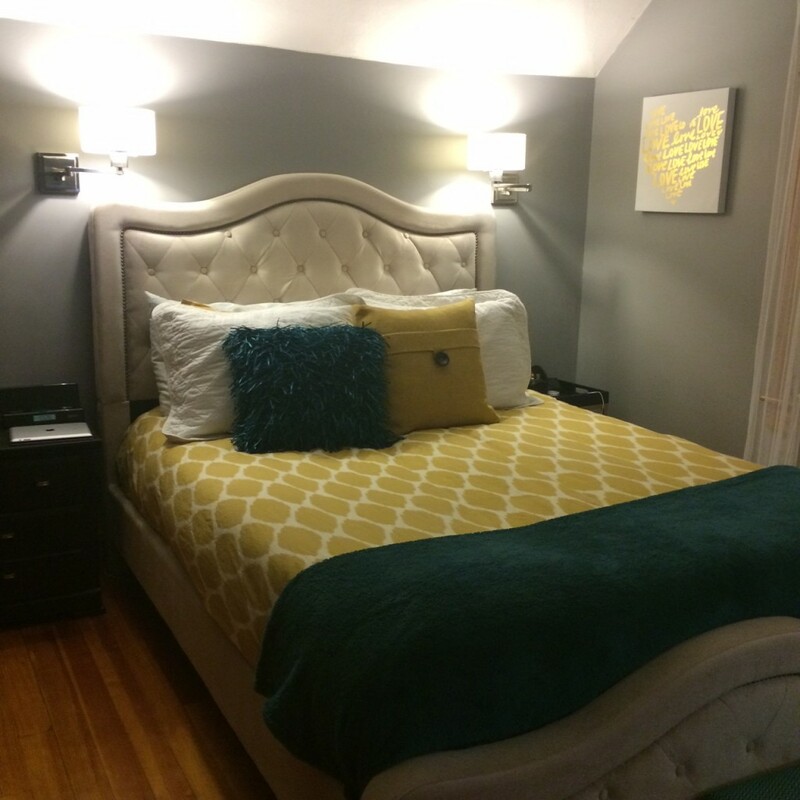 We couldn’t believe how much the sconces opened up the space around the bed. It feels so fancy and hotel-like! We have had this little foot stool for years. The dogs use it as a step to get onto the bed. 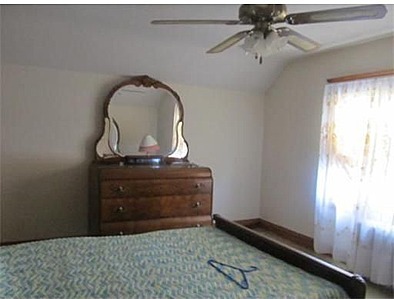 It was previously covered in a coral fabric from our last bedroom. I picked up half a yard of this fun fabric at Joann over the weekend for $5 and in 10 minutes, I had a brand new look for the stool. I’ve been wanting new bedroom furniture (among other things) for some time now, but, when you’re a new homeowner, more important things take precedence. We had gel stained the set a few years back and it’s still in decent shape, I just don’t love it. I’m planning on swapping out the hardware for some crystal knobs and I think it’ll made a huge difference. The next thing we need to do is replace the ceiling light. 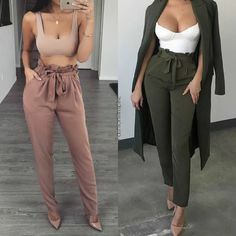 We both agreed the current one was fine but something a little more glam would be much better. 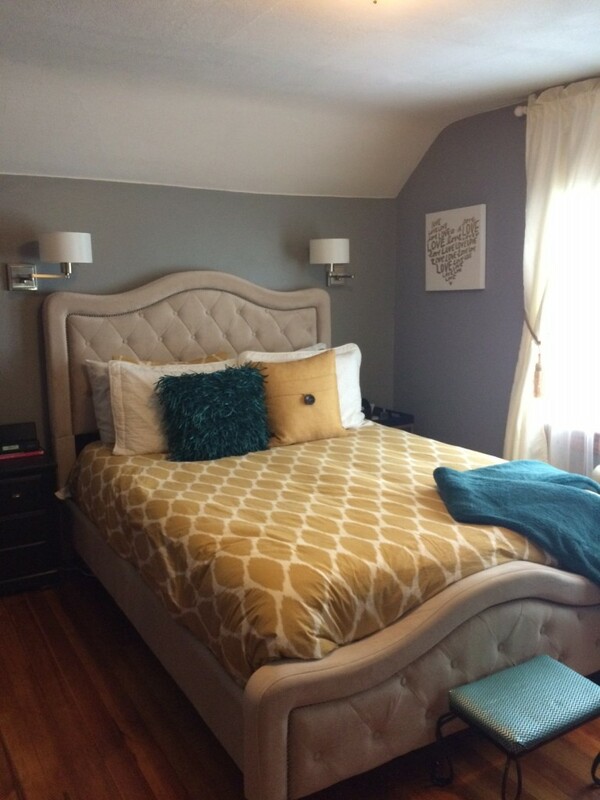 Here’s what the bedroom looked like the day we first toured it. And because I can’t find ANY of my latest before pictures, that’s all I have to show. Ugh, I am so mad at myself. I hate when I can’t find something, don’t you? While we were working on the room, we were watching one of our favorite shows, Property Brothers, and the girl whose house they were doing, picked out the exact same headboard that we have. How ironic. In addition to swapping out the ceiling light and drawer knobs, I still have some dresser/nightstand styling to do. I’ve been toying around with a few ideas but can’t decide on a final look. Keep an eye out for an updated post in the coming weeks! Love it!! What a great lift!! Where are you planning on putting crystal hardware? on the furniture? 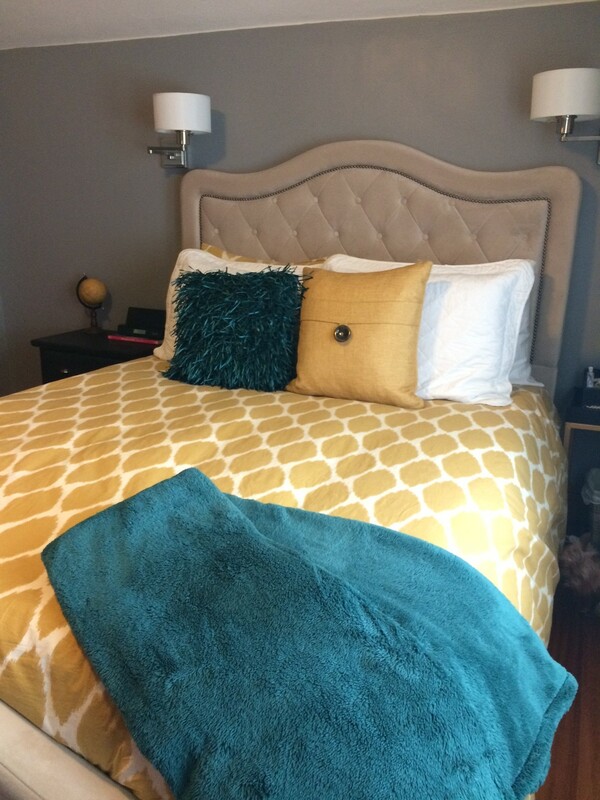 We just purchased a soft headboard for Kelly that has crystal knobs instead of “buttons” its fabulous! 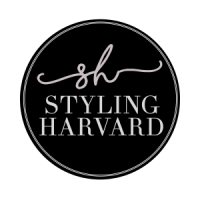 Previous Post Styling Harvard: 1 Year Blogaversary!